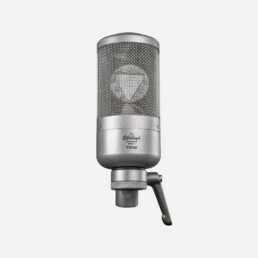 The EHR-T is a Swedish manufactured condenser microphone for studio use; it has been designed to deliver the cleanest sound possible. Its patented dual triangular membrane design has been allied to patented very low noise and low power phantom feed amplifiers. The EHR-T has both broad and smooth pickup characteristics, with deep bass and extended treble. 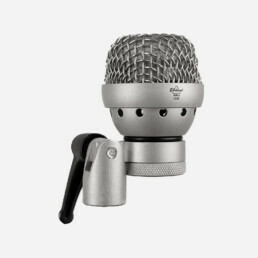 This microphone has impressive stats in self-induced noise, sensitivity and frequency range. 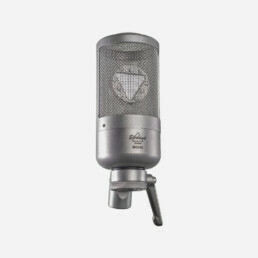 Having two separate channels for the front and backside of the microphone brings great flexibility at the mixing table. 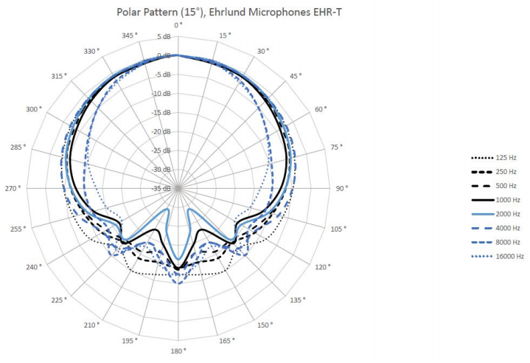 The output signal is strong and usually does not need much amplification. 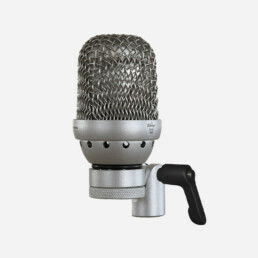 A double version of the EHR-M microphone EHR-T has the same broad recording characteristics as the EHR-M. The EHR-T gives you almost total flexibility at the mixer table. 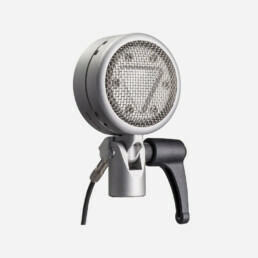 With two separate outputs per microphone, you can mix signals from the two sides of the mic and adjust the sound pickup characteristics afterward. 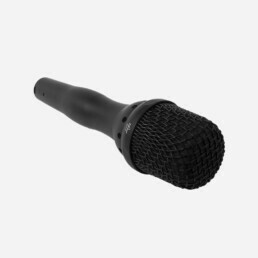 The microphone has a very strong output signal and is literally noise-free. 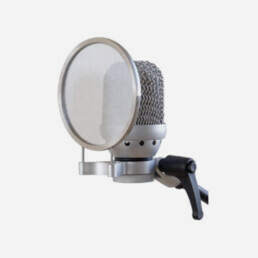 Its unique electronics produced by Research Electronics deliver very low distortion and it has a large dynamic range. An exclusive double microphone with a transparent and natural sound for professional musicians with high demands.